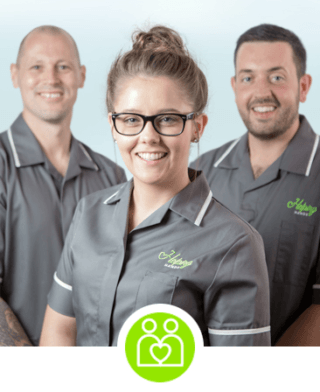 We’re one of the largest and longest established home care providers based in the North East of England, serving local communities across the region. We understand how good care at home can make a real difference to people’s lives; ensuring our users continue to enjoy a fulfilling level of independence. 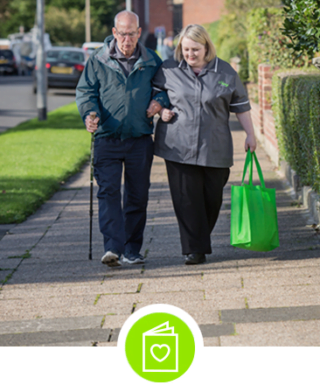 Our homecare workers, many with specialist skills, go that extra mile to ensure users maximise the domiciliary care support they need in the comfort of their own home. We offer peace of mind to you and your family. We offer a broad range of care services, some very specialist, to help people at home continue to enjoy independent living. Our home care team are dedicated, skilled, friendly people who provide high quality care in people’s homes. Join our care team and make a real difference to the lives of people across your community.